When I design, I normally sketch digitally, and rarely sketch on physical paper. 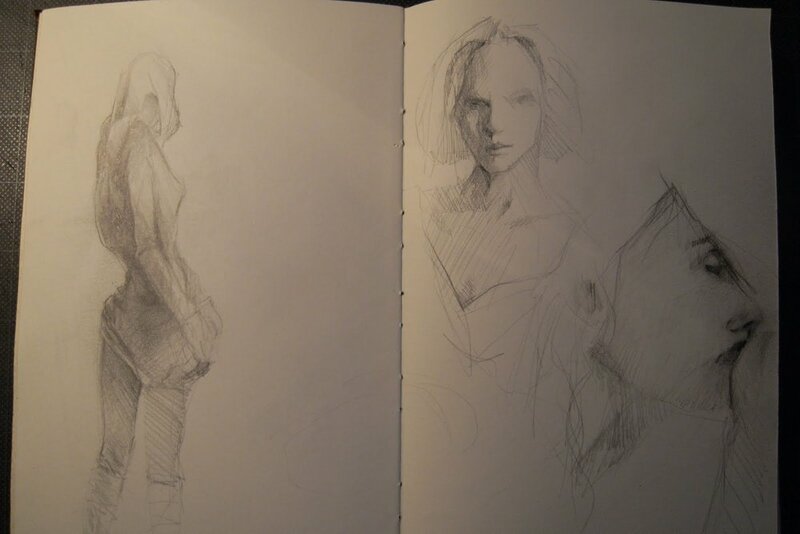 Here are some pencil sketches outside of my design work. During my time as a student at Art Center College of Design, I studied under the late professor Norm Schureman. I experimented with various pen, marker, and ink styles during this time.